You need to know this before making any decisions. If you’re not sure, we provide free pregnancy testing. Have more questions? We have more information for you. Click here. 2. Is my pregnancy going to continue? – Miscarriage rate in early pregnancy is about 1 in 5. – Is this an ectopic pregnancy? 3. How far along am I? If you’re dealing with an unexpected pregnancy, you need pregnancy options education and medical services that will answer these questions and more. Home pregnancy tests are reliable, but you should still have your pregnancy confirmed. River Region Pregnancy Center uses only laboratory-quality pregnancy tests to assure you of accurate pregnancy test results. Choosing to continue your pregnancy and become a parent can be challenging. For more info about our Parenting Support Programs, contact us. With the support of caring people, parenting classes, and other parenting resources, many women and families find the help they need to be successful in this choice. Whether parenting as a single parent or with your partner, River Region Pregnancy Center offers free parenting support services designed to assist you in this option. Our Parenting Support Earn While You Learn Program is available to you during your pregnancy and until your baby reaches 24 months of age. If you’re dealing with an unexpected pregnancy, we’re here to help you by providing information on all of your pregnancy options, including adoption. If you choose this path for your baby, we can refer you to many helpful local adoption resources. – The freedom of privacy to receive pictures but no contact. Considering adoption is a part of looking at all the choices you have. 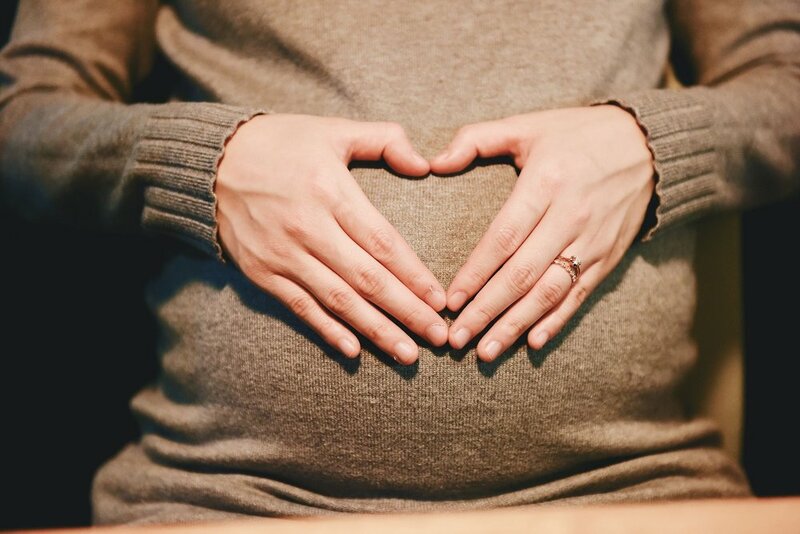 River Region Pregnancy Center will provide you referrals to licensed adoption agencies who assist birth parents with legal adoption services, as well as comprehensive counseling and support before, during, and after the adoption. For referrals and more information on adoption please call us at 1-334-365-8266. Considering abortion? Get all the facts before you decide. We will be with you as you make your decision. You have two choices to consider initially: continuing your pregnancy or abortion. The type of abortion procedure available to you is determined by how far your pregnancy has developed. During the first trimester, you will usually have the option of having a medical abortion procedure, such as the abortion pill, or a surgical abortion procedure. The further along in your pregnancy, methods and procedures change. Before considering the various abortion options available, it is recommended that you obtain an ultrasound to determine if the pregnancy is viable (uterine, non-ectopic pregnancy) and for accurate pregnancy dating or gestation. – Have you confirmed your pregnancy with an ultrasound? – Do you know how abortions are done and the side effects of abortion? – Do you understand the health risks involved in an abortion procedure? – Did you investigate the qualifications of your potential abortion provider? – Ask how complications are handled. – Do you understand that it’s OK to change your mind?